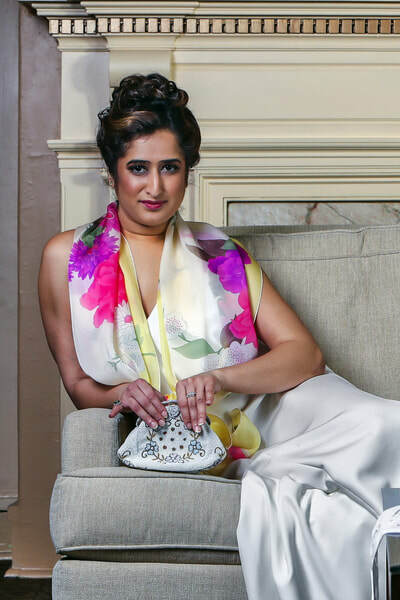 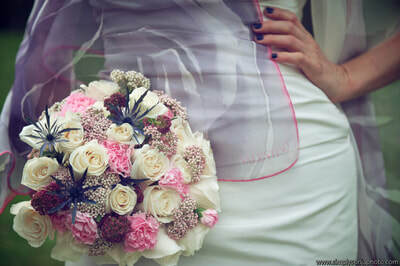 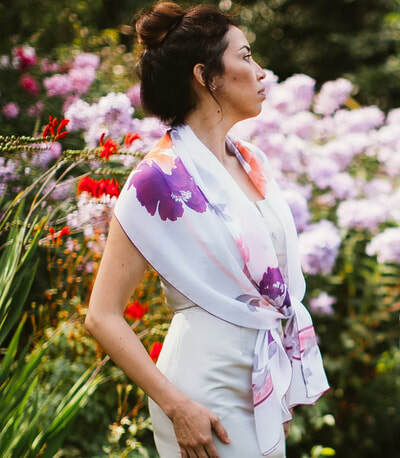 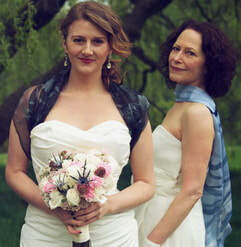 White Stole inspires you to take Artistic License on your Haute Wedding Day, Formal Gala or Special Occasion. A Formal Wedding, Gala or Special Occasion is the perfect time to dial-up your Haute Bridal glamour! 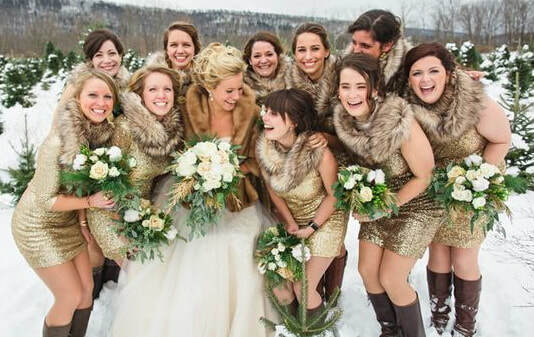 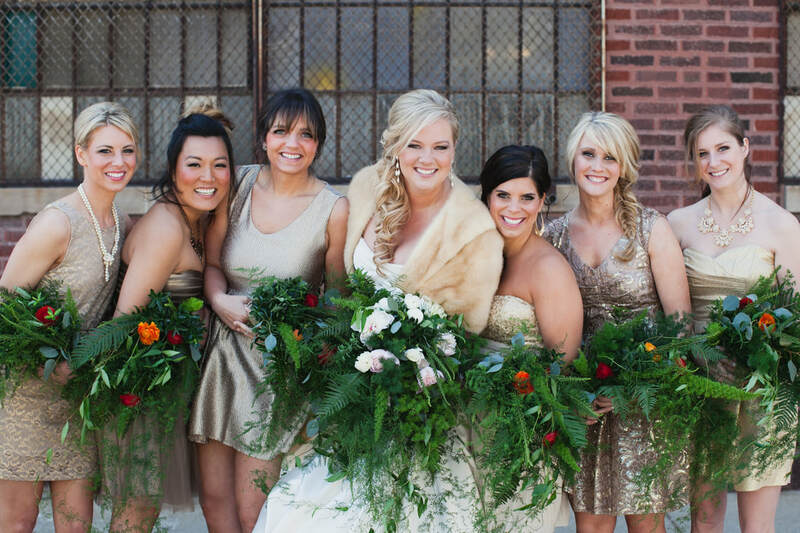 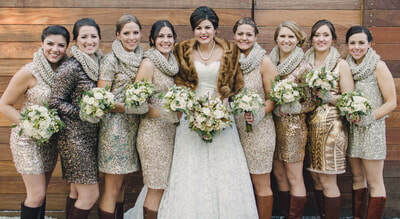 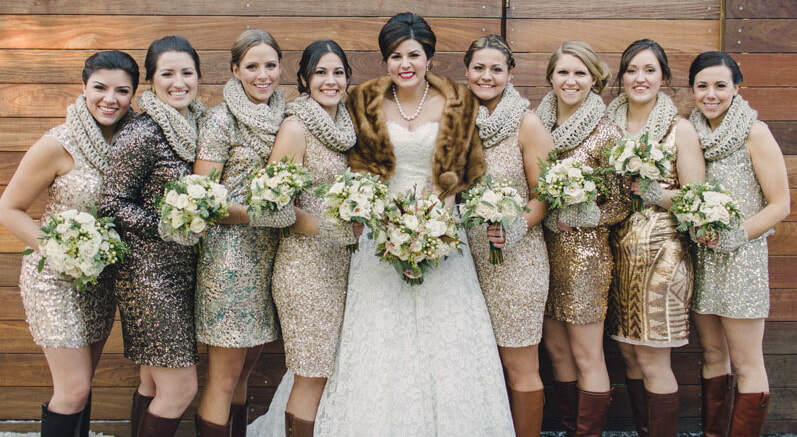 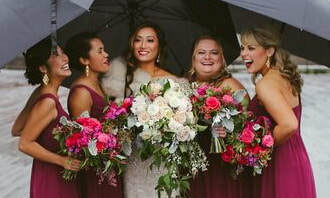 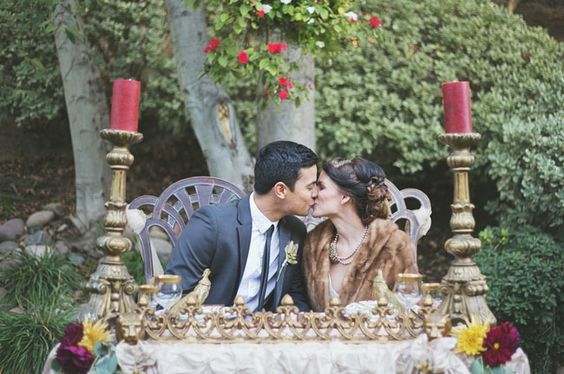 Read the Holiday Glam Wedding Blog! 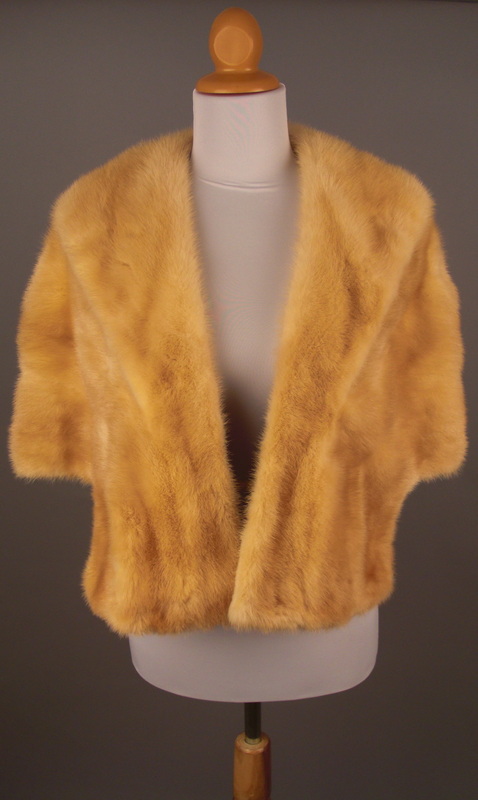 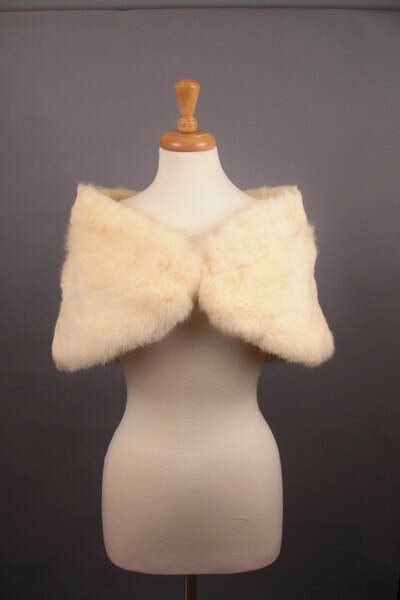 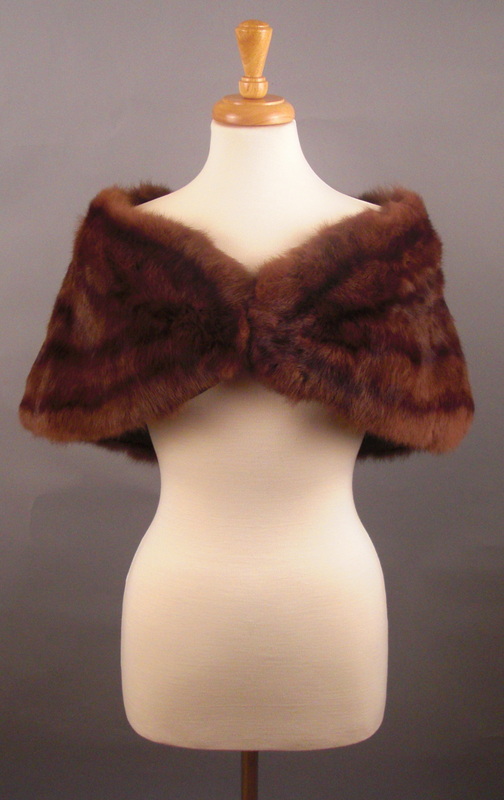 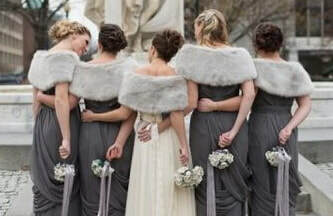 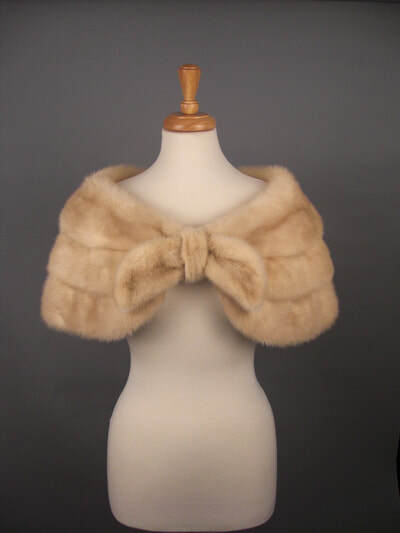 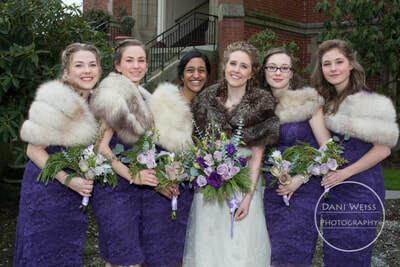 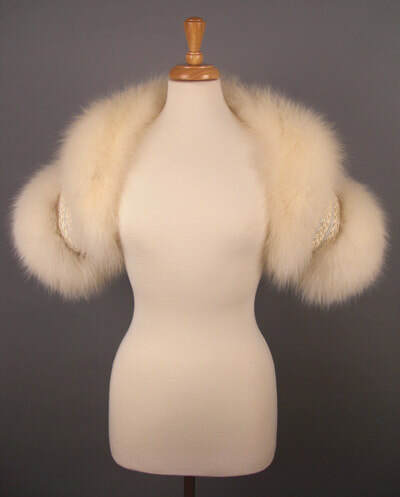 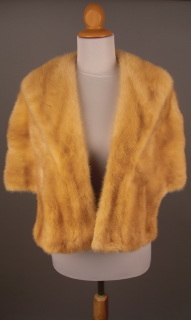 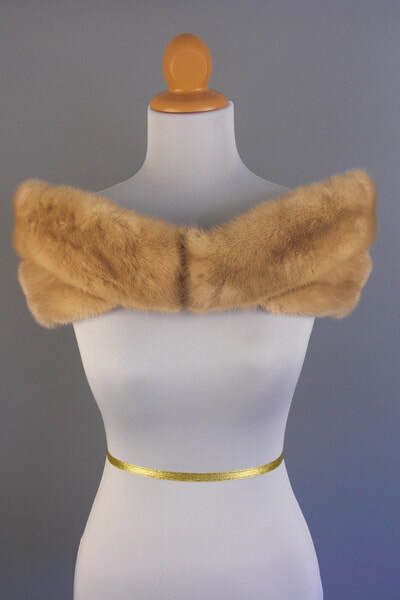 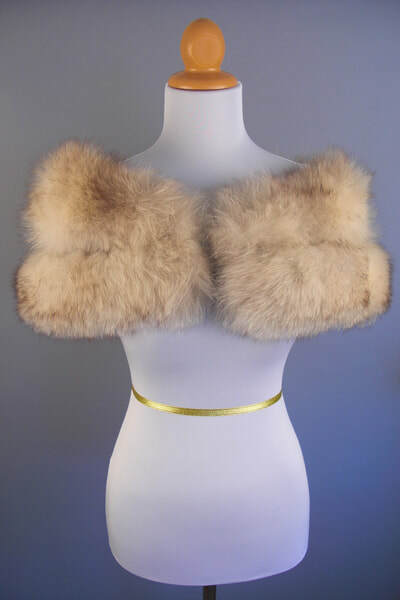 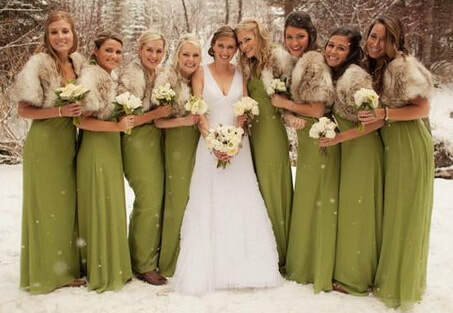 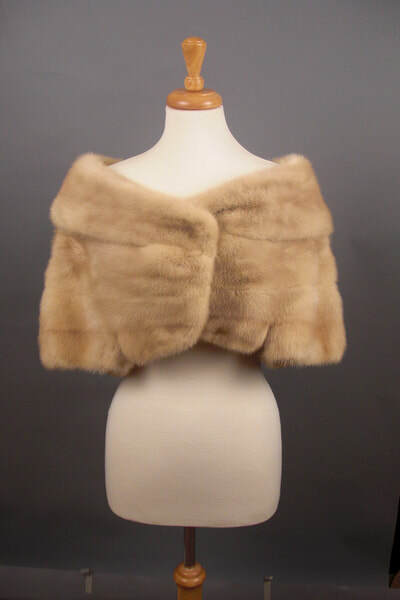 Read The Legend of the Fur Stole Blog! 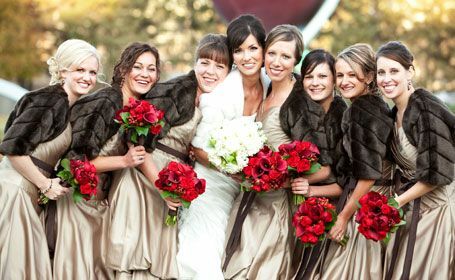 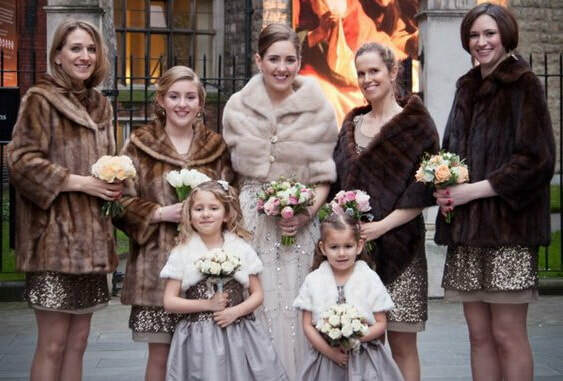 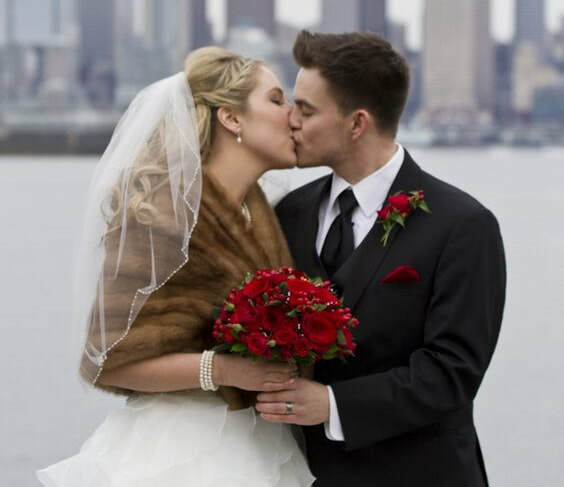 ﻿Passionate Ultra-Luxe Stole - "Ava" is a Dark-Brown Silver-Tipped 2-Tier Stole that embraces the passion of the moment. 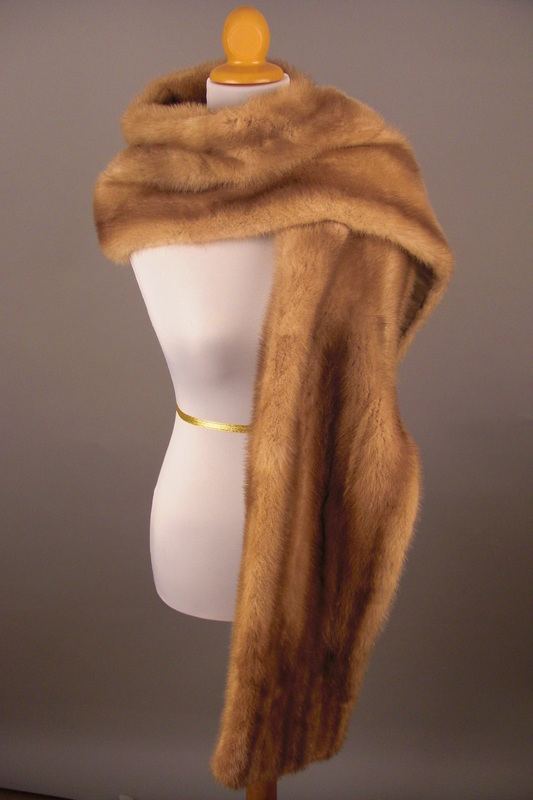 Passionate Ultra-Luxe Scarf - "Coco" is a Dark-Brown Silver-Tipped Stole Scarf that brings the essential focus for any gala event. 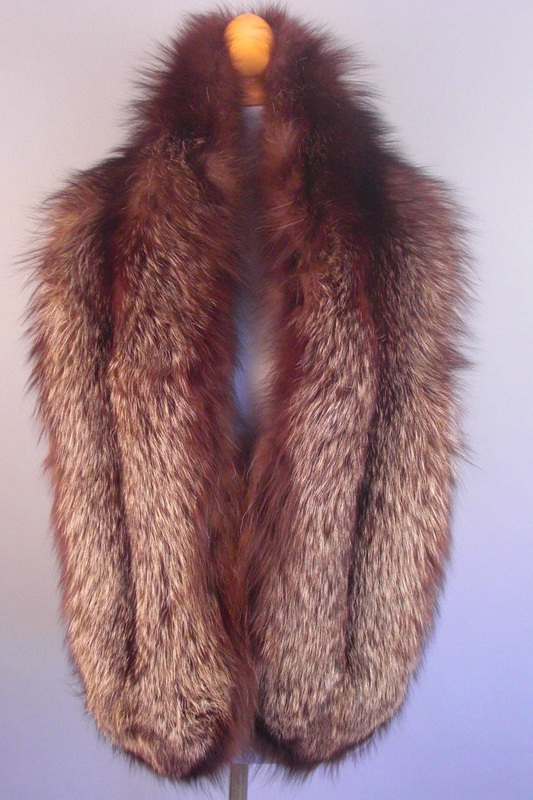 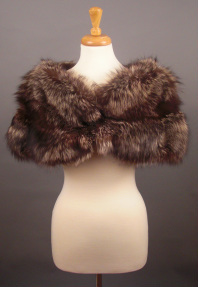 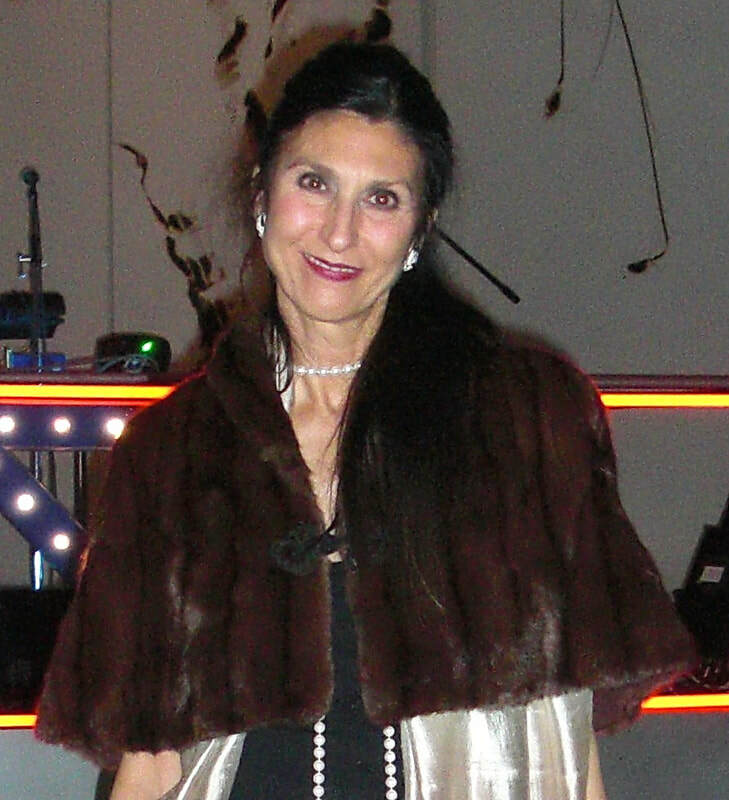 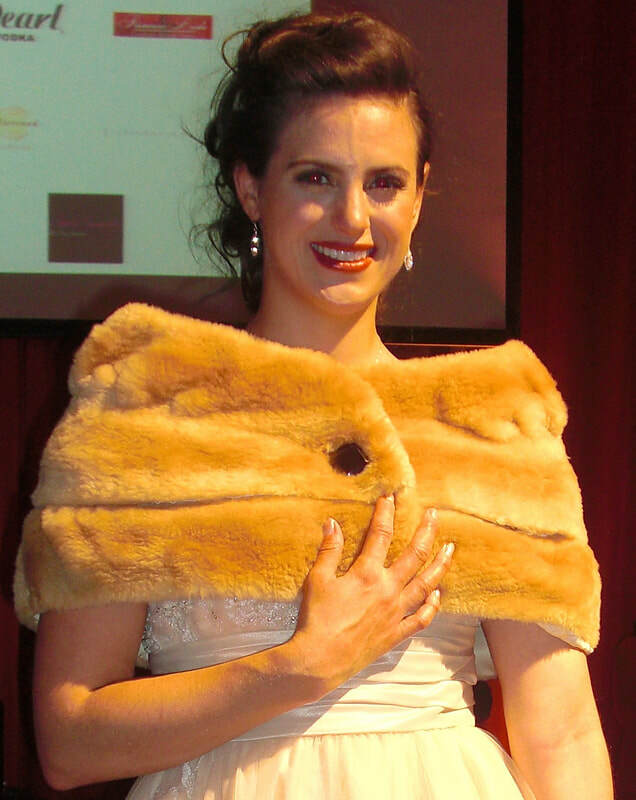 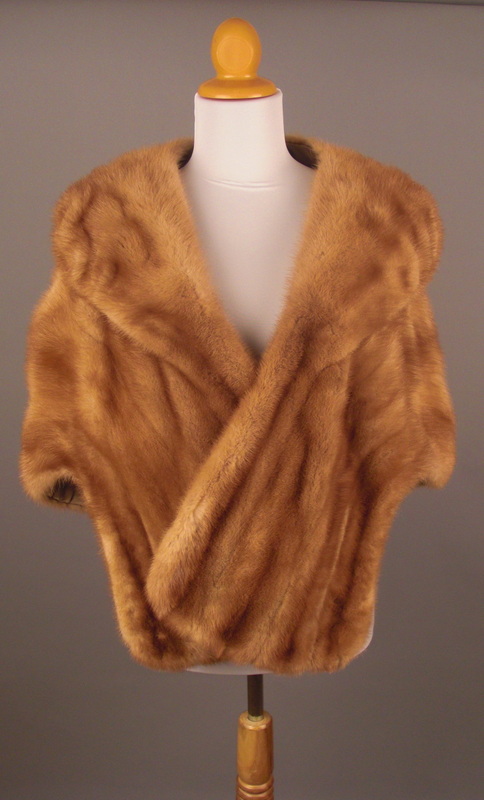 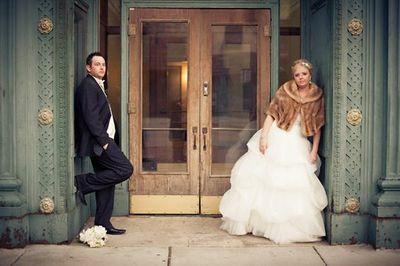 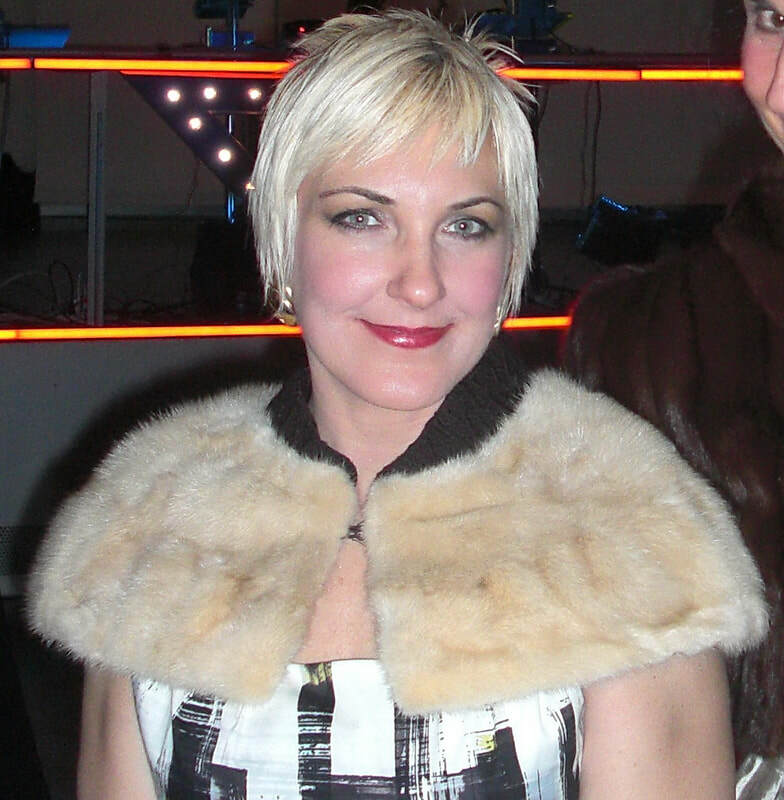 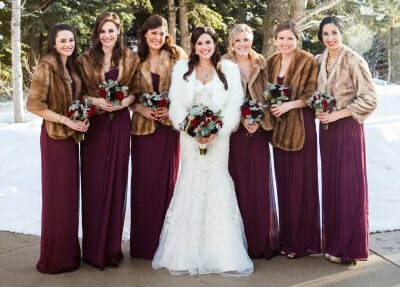 WE LOVE...The Vintage Fur Stole, Shawl, Scarf, Bolero handmade in America for Winter Gala, Holiday GLAM!